LN-CC (Late Night Chameleon Cafe) is an exciting new London-based retail store with worldwide delivery and an artistic twist. In addition to its menswear and womenswear fashion core, LN-CC aims to be a platform for curated art, photography and music. 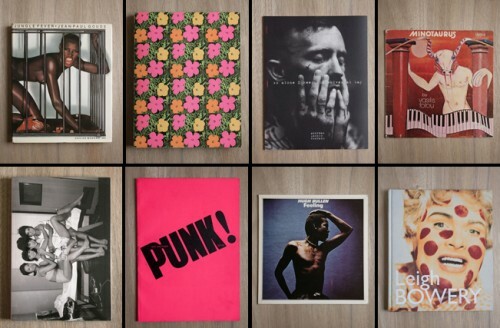 Books like Ryan McGinley’s Everybody Knows This Is Nowhere and Vince Aletti’s Male can be found alongside new and archival pieces by Rick Owens, Damir Doma, Raf Simons, Maison Martin Margiela and J.W. Anderson.